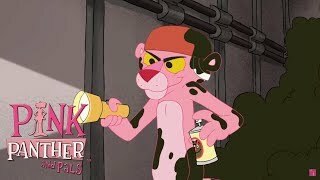 (1) Pinkular Mechanics - Pink Panther's scooter breaks down. When Pink Panther tries to repair it, he finds monsters inside that become threats to the city. (2) Remotely Pink - Pink Panther's TV remote breaks so he buys a new one. 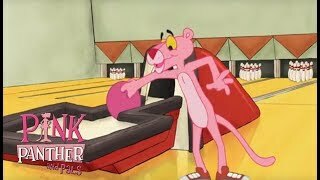 Without knowing it, Pink Panther has a remote that can control beyond a simple television. 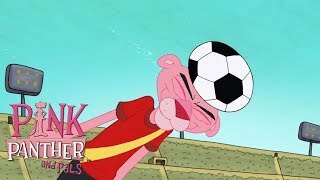 (3) Pink Up the Volume - Pink Panther annoys neighbor Big Nose with a variety of instruments. Big Nose tries his best to get Pink Panther to quiet down. (4) The Mighty Pinkwood Tree - Pink Panther tries to save his treehouse when Big Nose wants to get rid of it and build a freeway instead. 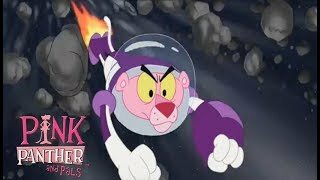 (5) Pinkaroni Pizza - After Pink Panther finds his favorite pizza place closed for construction, he is on a mission to make his own pizza.